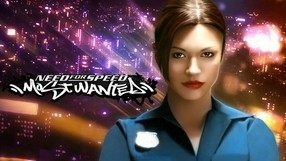 A sequel to Need for Speed: Underground, a best-selling 2003 game from Electronic Arts, which changed the shape of one of the most popular car racing franchises. 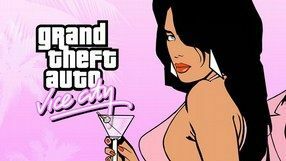 The game takes you to a virtual metropolis that thrives after dark. For the first time in the history of the franchise, the city is completely open for exploration. 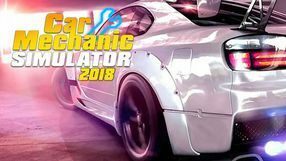 As you ride around its streets you can challenge the drivers you meet on the way or learn more about the favorite locations of the street racing community. 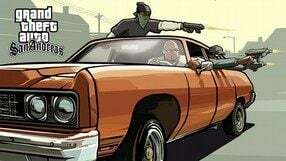 The gameplay mechanics did not change much; rather, the developers focused on an even more detailed recreations of licensed cars and car parts used for tuning. The game’s graphics were noticeably improved, featuring all sorts of new visual effects. 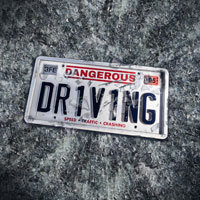 The soundtrack keeps equally high level, as usually featuring songs by famous artists across a wide spectrum of genres. 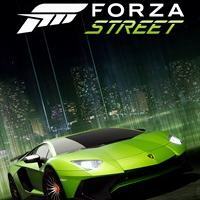 Another installment of the popular racing game series, developed by Ghost Games in cooperation with Electronic Arts. 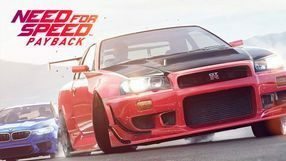 In Need for Speed: Payback players get to follow the adventures of three characters - Tyler, Mac, and Jess – seeking revenge on their former partner who betrayed them. 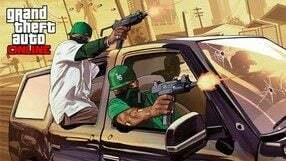 In order to do this, they have to face the Familia cartel – a criminal organization with influences nearly everywhere, even the police. This means that in this uneven fight, the three protagonists can count only on themselves. The action of the game is set in the city of Fortune Valley, and during the playthrough, the player participates in a series of races divided into several main categories, including police pursuit, time challenge, stunt competition, car battles and – for the first time in the series’ history – off-road races. 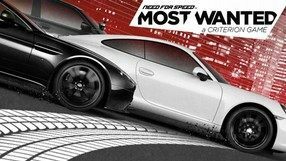 Need for Speed: Payback offers a traditional vast selection of licensed vehicles, which can be modified as one sees fit. These cars represent five separate types: race, drift, off-road, drag, and runner. 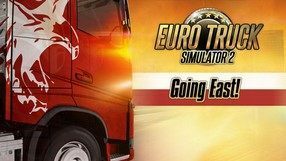 Additionally, each character has unique skills affecting the vehicle's handling characteristics. 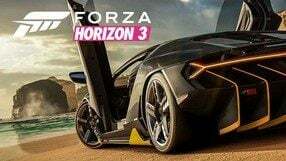 The tenth installment in the bestselling racing game series originally launched back in 1995. 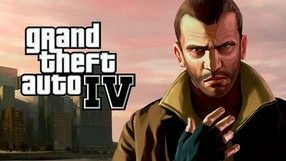 The game lets you play as the main protagonist of the previous game. He returns to his home city only to find his domestic street racing scene taken over by rivaling gangs. As you take on new racing challenges, you take back your home town one district at a time. 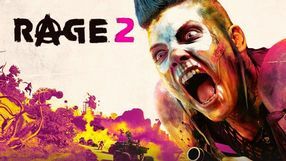 The game’s mechanics employ the well-proven solutions introduced by its predecessors, while introducing several new elements at the same time. Those include, first and foremost, canyon duels, which require much attention, as it is possible to run through the traffic barriers and roll down the slope. The other novelty is the team; you can assemble your own crew, and its members can aid you during races, e.g. by blocking your rivals. 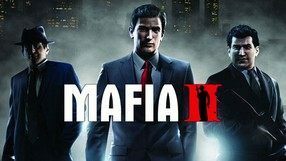 Additionally, the game features cut-scenes with real actors, several dozen licensed car models, as well as vast car customization options. Regarding the latter, Autosculpt module lets you modify almost any element of the car body. 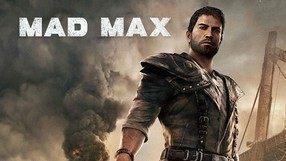 The second installment in a multiplayer open world game series developed by Ivory Tower Studios, which employs the creators of the Test Drive Unlimited series. 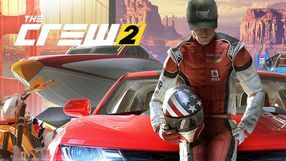 Like the first installment, The Crew 2 features open world races taking place all over the United States of America. 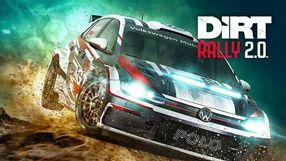 Players participate in various motorsport competitions and try to beat other players or the AI-controlled drivers. This time around, we get at our disposal not only a number of different cars but also motorcycles, motorboats, and airplanes. The Crew 2 delivers an arcade vehicle handling model, which consorts with the tracks filled with obstacles and quarter pipes. 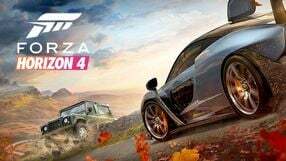 The title focuses on giving players the freedom to drive anywhere they want, anytime they want – there is nothing standing in our way to e.g. get to a building’s rooftop and take a small spin. The well developed social aspect of the game allows us not only to race other players but also to form crews and share unlocked achievements. 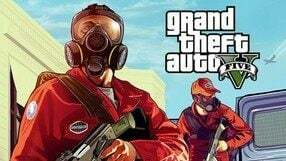 The entire experience is well complimented with detailed graphics and dynamic day and night cycle. 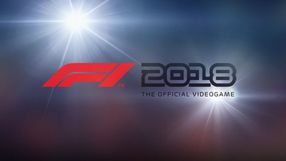 The ninth major installment in one of the most popular car racing video game series continually developed for over two decades by the Electronic Arts company. 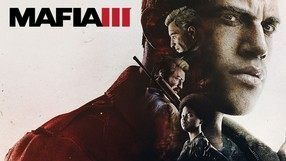 This one was created by recurring Ghost Games Studio (former EA Gotheburg) mostly consisting of ex-Criterion employees. The game's development process was also assisted by members of the Speedhunters community, including photographers, journalists, and drivers focused around broadly understood car culture. 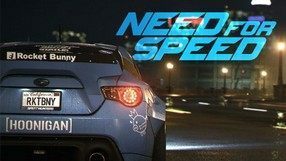 Marking the 20 year milestone of the series’ existence on the market the creators decided for a restart, naming the new game simply Need for Speed. 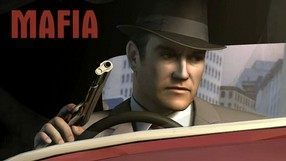 To meet the players’ expectations the product draws from the two most popular reincarnations of the series: Need for Speed: Underground and Underground 2, featuring all the elements fans loved the franchise for – extensive car customization, authentic fell of the car culture, and a compelling story set in an open world bustling with nightlife.